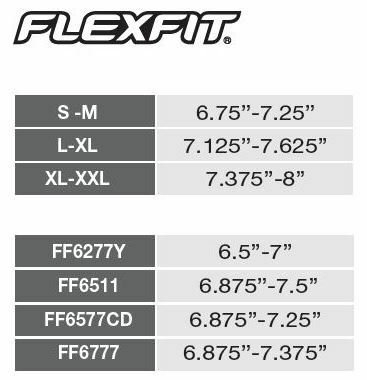 Click the button below to add the FF6597 FlexFit Cool & Dry Sport Cap to your wish list. This FlexFit Cool & Dry Sport Cap is perfectly named. It features a 97% polyester/3% spandex fabric, structured and mid-profile profile design, 3 1/2” crown, six panels, Permacurv visor and moisture wicking performance for comfort all day long. Exactly what i was looking for! Excellent quality with a modern fit! Great classic cap, well built. These are very good hats. Light and breathable and good quality.